There are some fabulous places to cycle in Scotland and I thought I’d share some hints and tips on planning a cycle tour. You can search for recognised routes on the Sustrans website - everything from long distance rides to easier, family-friendly rides – plus its online map. But you don’t need to be restricted to recognised routes. Given low population densities most rural roads are relatively quiet. As well as car-free cycle paths minor roads and even main roads (‘A roads’) away from larger towns are relatively cycle friendly. The main options are hotels, B&Bs, hostels, campsites, wild camping and free local hospitality. The VisitScotland website is a good place to start, particularly for hotels and B&Bs. There’s a good network of around 70 youth hostels and also many independent hostels. Campsites can vary in quality with the most basic (sometimes the best!) sometimes offering just a small wash room and an honesty box for payment. Good websites include ScottishCamping.com, www.campsites-uk.co.uk and www.pitchup.com. Scottish land access legislation allows wild camping. However, this ‘right’ comes with ‘responsibilities’ – see the Scottish Outdoor Access Code – and so if you want to camp wild it’s important you adopt the ‘leave no trace’ principles and follow advice on lighting fires. Another free option is the Warm Showers network, where local hosts give travellers either a bed, couch or place to camp. All trains have a small number of racks for bikes (look for the bike sign on carriage doors). Information on making reservations is available on the Scotrail website. 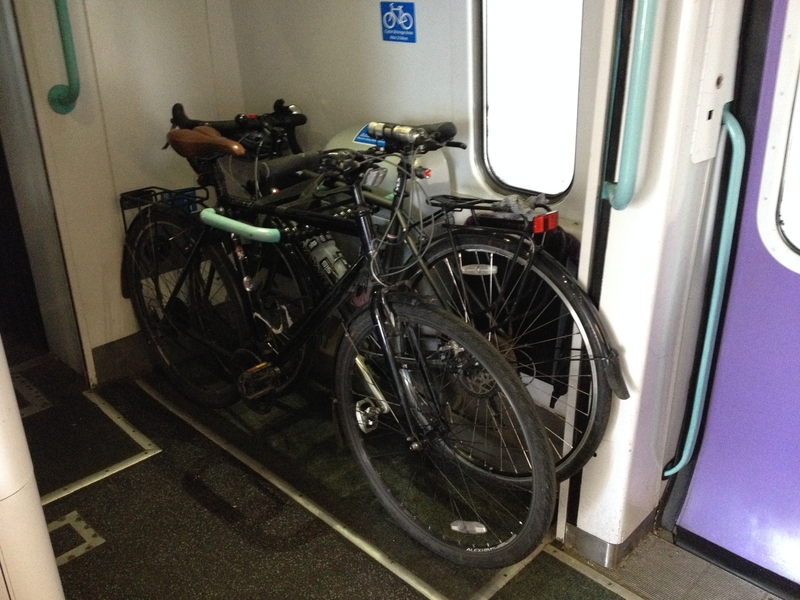 Since most trains only have 2 or 3 bike spaces it’s advisable to make reservations as soon as you can. Further tips here. OS maps cover the UK at various scales. Good online resources include PlotaRoute and Cycle Streets, plus Google Maps. My personal favourite is ViewRanger, whose app allows maps to be downloaded to your smartphone and used offline. Cycling UK’s discussion forum is the best place for advice from other cyclists while both Lonely Planet and Cicerone publish good cycling guides. 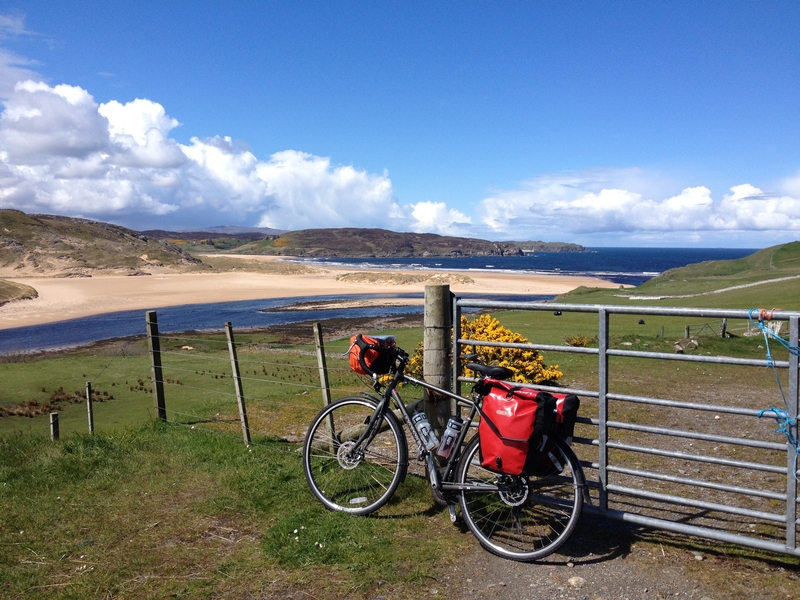 On my blog you can also read more about my Land’s End to John O’ Groats and Mull/Ardnamurchan cycling trips. 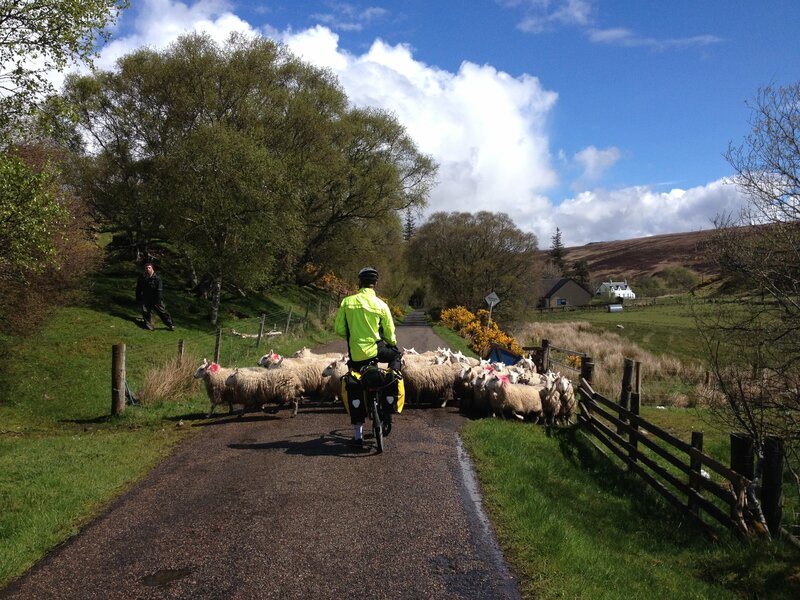 Rush hour in the north of Scotland ! Some great information here @Ewan. Thanks for taking the time to share it with us. Where is that beach in your middle photo? It looks lovely there. Hi @VisitScotlandJulie, it's just near Bettyhill on the North coast, a lovely, deserted location. Great stuff! We do a lot of day long cycle tours. Lots of great cycle paths. 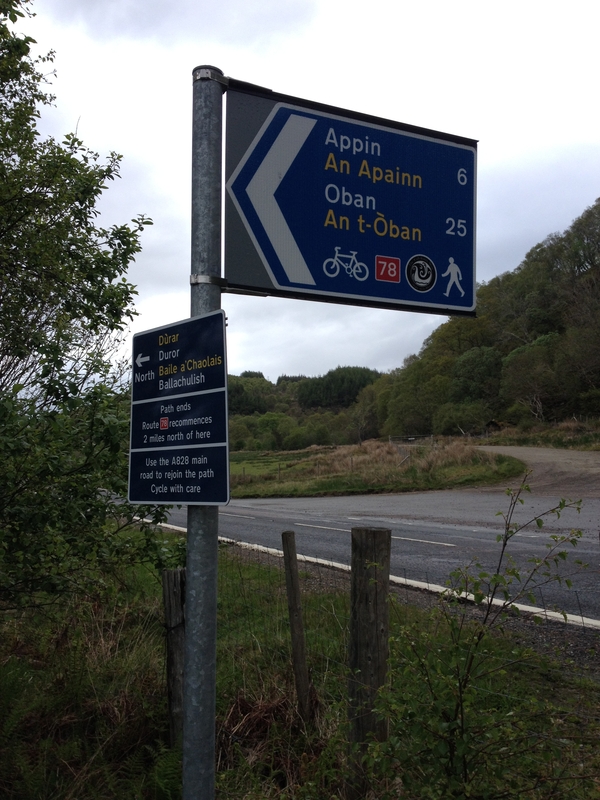 We mainly cycle in our county of Argyll but have also done the 75 route to Glasgow. Last summer we rented a cottage in Oban for a week and did day trips with Oban as our base. 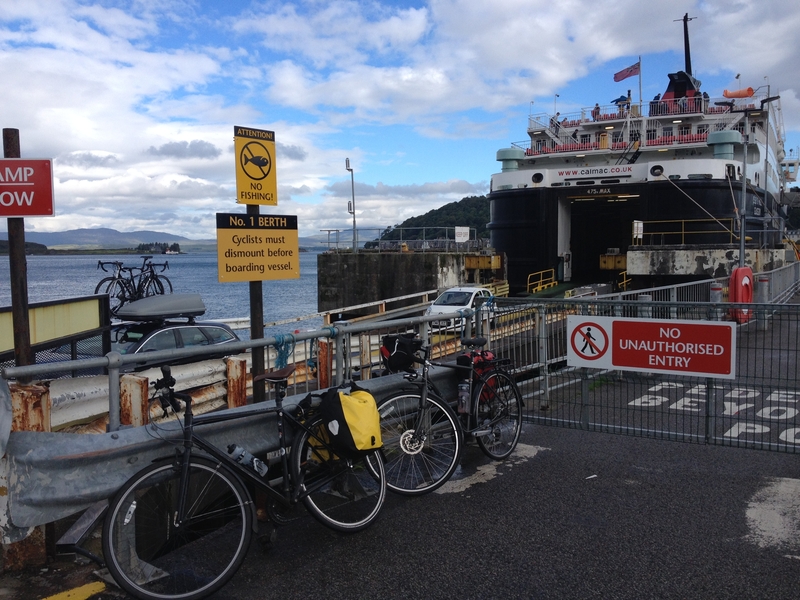 We cycled to the Isle of Seil, on the Isle of Mull, Isle of LIsmore, Isle of Tiree, etc. Don't forget the Kevlar reinforced tyres, more cycling time and less sitting at the roadside with a wheel off and the puncture repair kit in action. Hi @Bruce_Boogie, yes I'm a big convert to Tannus solid tyres. No maintenance required and lighter than the equivalent tyre/inner tube/repair kit/pump/spare inner tube combination. I've done a review of them them on my blog. I'm going to look at the reinforced tyres. The weight doesn't matter. Our bikes are very heavy anyway, but they are E bikes so can get up the steepest hills with little sweat. Great post @Ewan the beach photo is gorgeous. Nothing beats a remote Scottish beach and blue sky. I'm a Scottish travel blogger and freelance writer with an extensive knowledge of travelling in Scotland. I'm always on the road exploring my wonderful country. I love remote places, history and the great outdoors. @Capucine I've not used Warm Showers and didn't realise there aren't any members in Scotland. Oh well ... there are lots of other bike-friendly accommodation options such as hostels, B&Bs and campsites in any case.